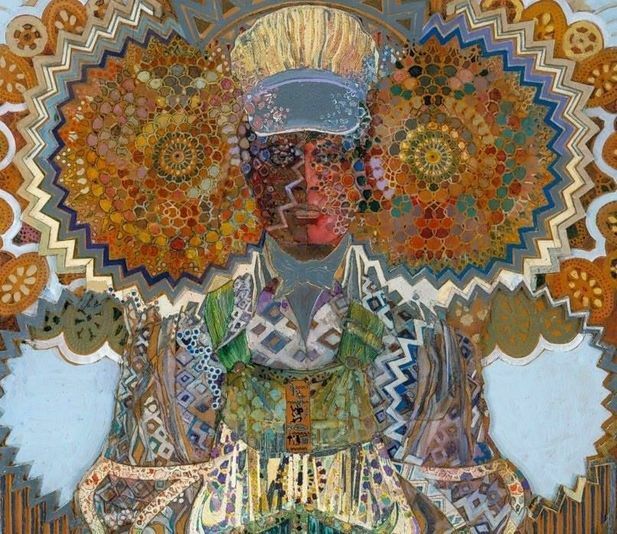 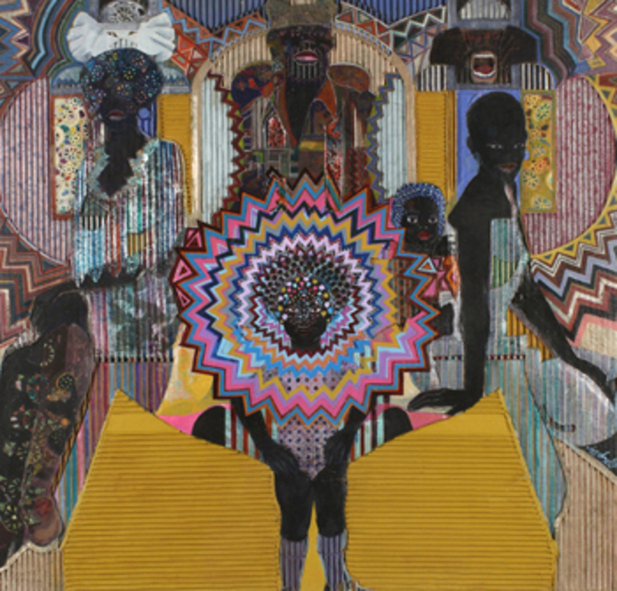 Jeff Donaldson (1932 – 2004) was a visual artist whose work helped define the Black Arts Movement of the 1960s and 1970s. 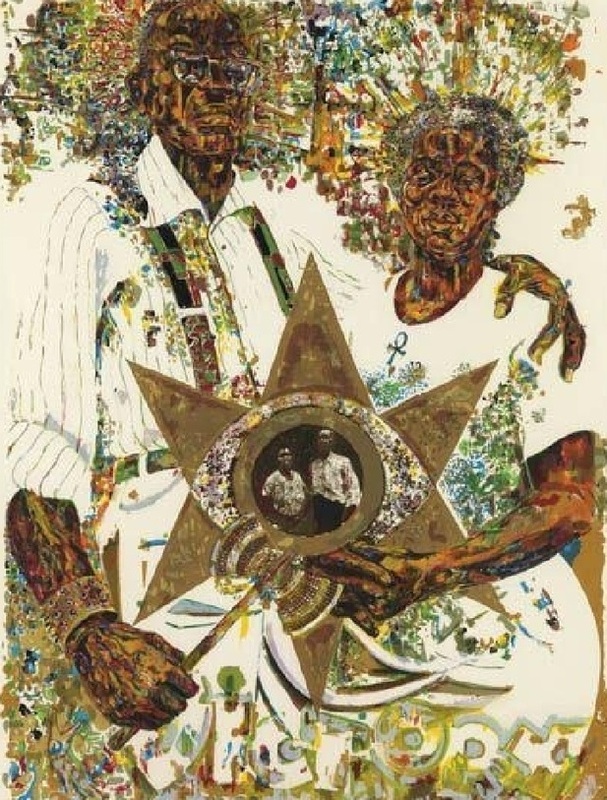 Donaldson, co-founder of AfriCOBRA and contributor to the momentous Wall of Respect, was a pioneer in African-American personal and academic achievement. 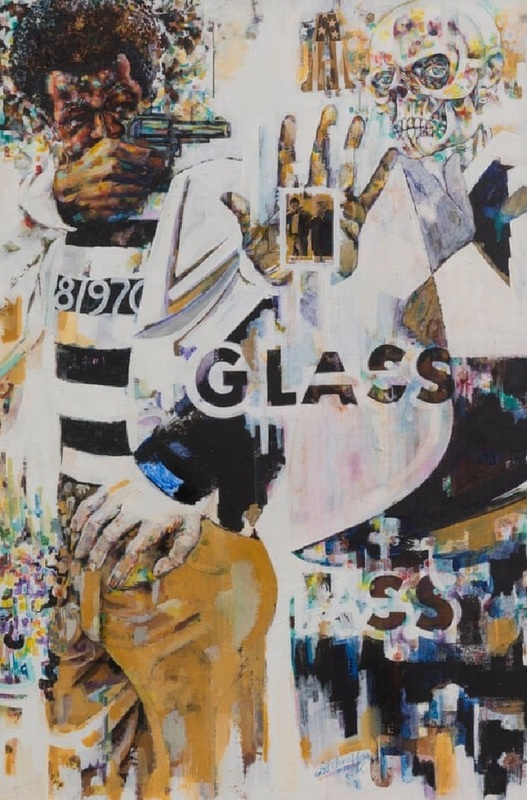 His art work is known for creating alternative black iconography connected to Africa and rooted in struggle, in order to replace the history of demeaning stereotypes found in mainstream white culture. 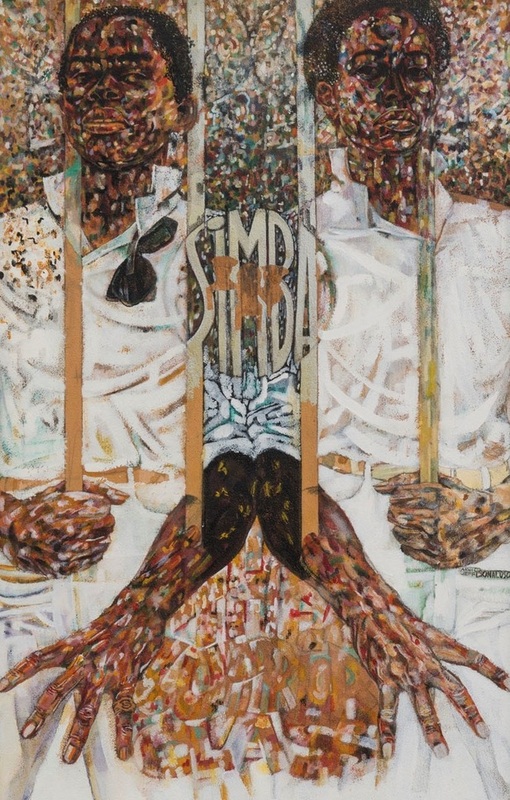 In the midst of the racial and cultural turmoil of the 1960s, a group of African-American artists endeavored to relate its artwork to the black masses. 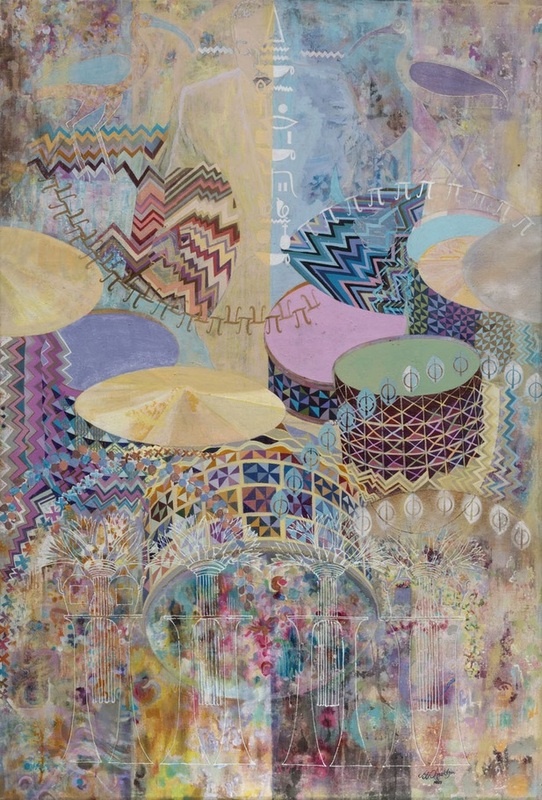 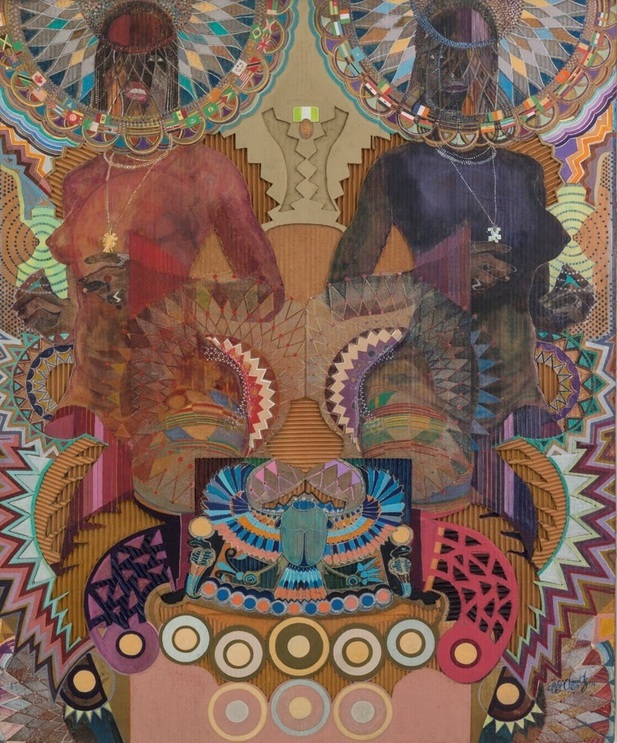 Aiming to use art for social impact, artists such as Donaldson strived to create an «art for the people»—an art form that was recognizable by and directed toward the common black folk, rather than a group of well-educated elite.Within his works and collaborative efforts, Donaldson essentially became the father of a new, uniting aesthetic—transAfricanism. 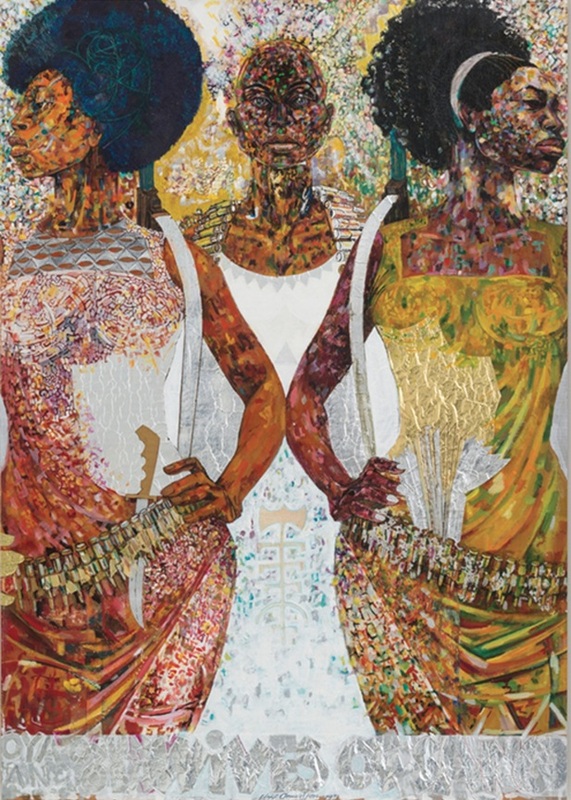 Within AfriCOBRA, it was Donaldson’s idea to synthesize an all-encompassing transnational aesthetic—to, in effect, collaborate internationally to unify the then-fragmented concept of black art.